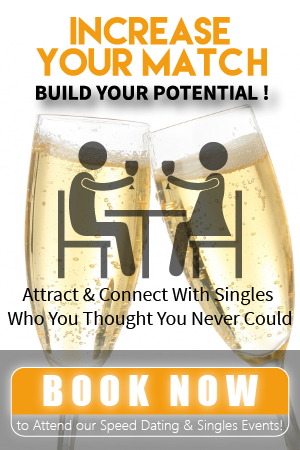 At Social Mingles we use innovative and fun methods to match our singles with potential partners. One of our concepts is ‘date my friend’ where you can introduce your friends to people that they might be interested in, while they introduce you to people that you might be interested in. Are you and your friends looking for love, but are over the pub and club scene? Do you find online dating to be too time consuming or challenging, and are you looking for a new social environment that is stimulating and rewarding? Social Mingles wants to provide you with the perfect environment for meeting new people. We want you to fall in love, and we want you to find it through us. Sometimes, having the initial conversation with a potential partner can be the most challenging aspect of dating. This will not be so awkward though, when you have your own friend or friends to support you through the process. There is no need to turn up to a singles night alone, when you are bringing your own friend or friends to meet people too. Have an enjoyable night, laughing, joking and flirting alongside your friends. The ‘Date My Friend’ concept is just like a massive house party, except at a level with a lot more class. Our events are organised so that all of the singles feel comfortable in the environment, and have the confidence to talk to new people. We want everyone to feel as though they have invested in themselves and the future of their relationships, because the experience was worth the time and money that they spent. We want all of our singles to meet new people that are perfect for them. Gone are the days when you turn up to an event and there is nobody suitable there for you. Date My Friend is an event that is filled with unique and interesting people that want exactly what you want, to meet new people to fall in love with, without complications, hassles or frustrations. We know that you want the process to be easy and enjoyable, and we will go to every effort possible to make your night the best ever. We want you to leave every Social Mingles event with a smile and lots of suitable phone numbers. If you have friends that are single, then form a team and join in one of our Social Mingles events so that everyone can meet someone special. You will have a fun night, and love meeting new people to fall in love with. Click here for our upcoming events calendar!